Recently, I spoke at a press conference in Hartford about the GMO labeling bills in CT. Below is my statement. It came from my heart. Click HERE for an article about the day. 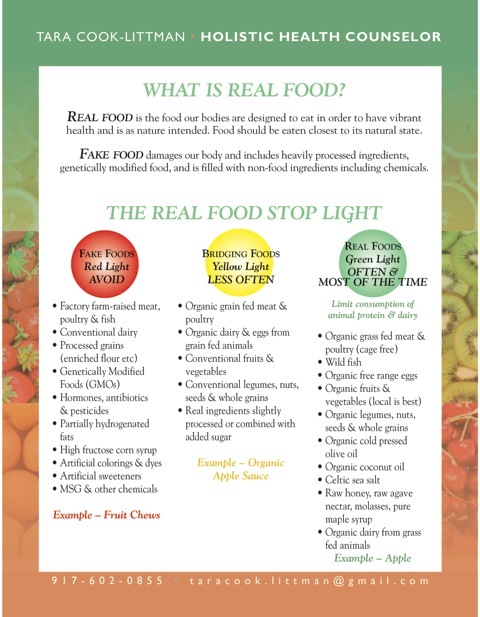 "We are proud to announce the growth of the Right To Know GMO CT coalition that is bringing together individuals, organizations, farmers, restaurant owners and national organizations to send a strong message that we will not stop until CT residents have the right to know what is in their food. We are grateful to Representative Miller, Representative Urban and all of our legislative champions for carrying the torch and building on what Rep Rich Roy started last session. We could not ask for a better support. We are hopeful that the 2013 CT legislature will be brave and put OUR right to know above any corporate interests that try to squash our right to know. No corporation has a right to decide what is best for my three beautiful children. I am their mother and I am responsible for doing what is best for them - please give me the tools to make that choice. While the jury may still be out as to whether we can say definitively that GMOs are harming us, I have read enough studies that raise serious doubts in my mind as to whether GMOs should be consumed by anyone. And remember, GMOs were NEVER proven safe by our own Government. Before anyone asks us to prove they are dangerous, go ask our own government to prove they are safe and they will not be able to provide you with one government funded long term study proving they are safe. 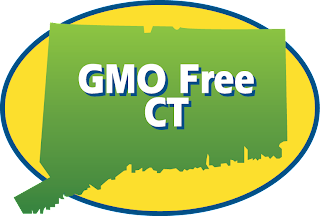 CT is a member of the Coalition of States for GMO Labeling, a national movement of the grass roots campaigns across this country that is 37 states strong and growing. 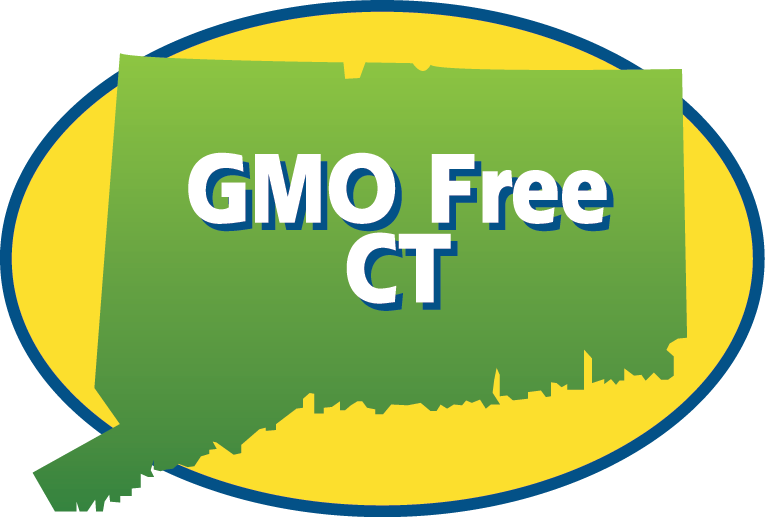 In CT, we gain momentum and strength every day as more CT residents learn what GMOs are and become angered at how they have been kept in the dark. May 2013 be the year that CT decides to put the rights of it's citizens above corporate interests such as their bottom line.